Spending most of the last 15 years working in wine marketing I spent a fair amount of time pouring wine for consumers and talking to them about their drinking habits. As well as getting instant feedback on the particular wines these various wine sampling opportunities naturally opened up a dialogue for me with wine fans. Regardless of the type of event, I couldn’t help but notice a lot of the same comments and insecurities over wine purchasing cropping up. What I’ve always found incredibly surprising is that so many people think that they’re in the minority making a wine choice because of the pretty label or because it’s half price. Or on the aisle end. Or just because it’s just the one they’ve always bought. With such a high natural level of interest contradicted by an apparently low level of confidence (but not necessarily knowledge) it seemed there was work to be done to gently persuade so many wine fans that the whole wine section is theirs for the taking, not just the special offers or their usual pick. 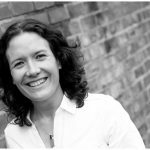 Having already qualified as a WSET Certified Educator during my time at Accolade Wines (where I worked most recently as Marketing Manager), I set up Wine Confidence to offer a new local approach in north Surrey and south west London. My humble perspective is that wine tasting classes can definitely be credible without being too serious and can easily be accessible without dumbing down. Most of all wine tasting should be fun, not intimidating. Drinking better doesn’t have to mean throwing money at the problem, just shopping a bit smarter armed with a little more knowledge. Which is where Wine Confidence comes in. 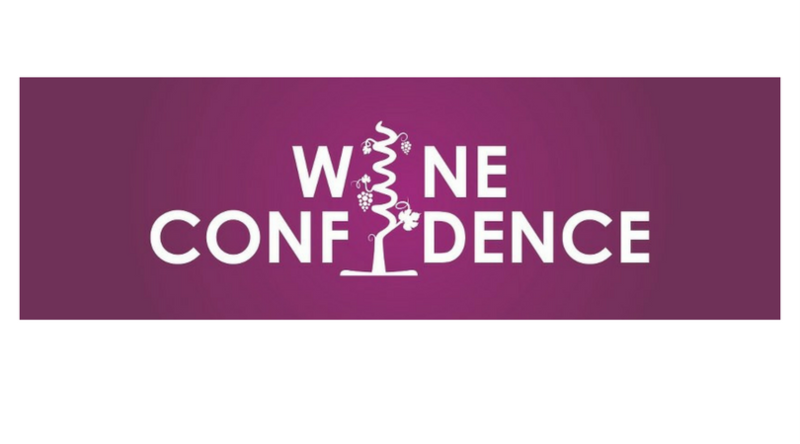 Most proudly, Wine Confidence is an Approved Programme Provider for the Wine & Spirit Education Trust, offering courses up to the WSET Level 3 Award in Wines. When I first started my professional wine journey working at Ehrmanns in 2000 I loved learning about the different regions and styles. Going through the WSET training up to Diploma level for me was a real boost of confidence. Being able to offer this world class training to people looking to progress in the industry or to help formalise and cement knowledge in someone’s drinks career is a real high in terms of job satisfaction. Courses are held throughout the year and can also be booked for small groups on-site. Then for wine fans looking to know more in a relaxed environment, our Wednesday Night Wine School runs on the last Wednesday of the month at the Epsom Playhouse, KT18, covering a wide variety of styles and regions, with additional stand-alone Masterclasses to be held throughout the year. We also offer Wine & Spirit Education Trust courses which are a must for wine industry professionals (and those looking to work in the trade). 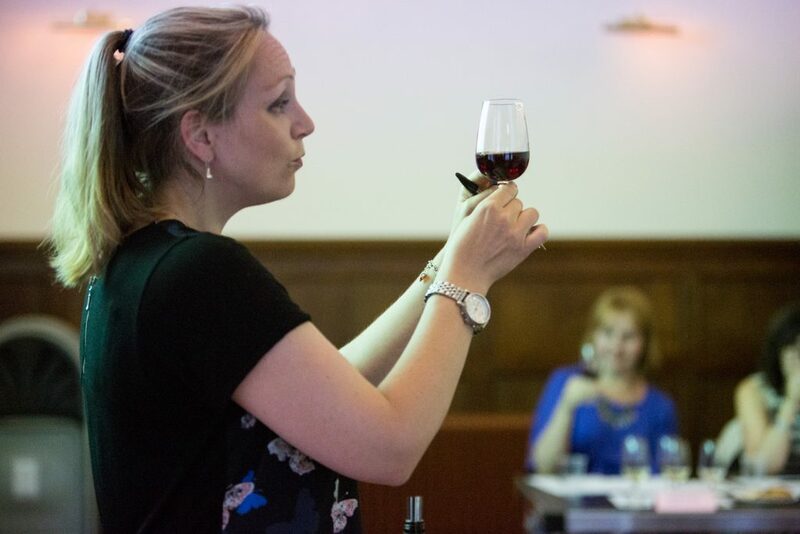 WSET courses are also open to enthusiastic wine fans interested in widening their wine knowledge and formalising their interest in wine with a qualification. 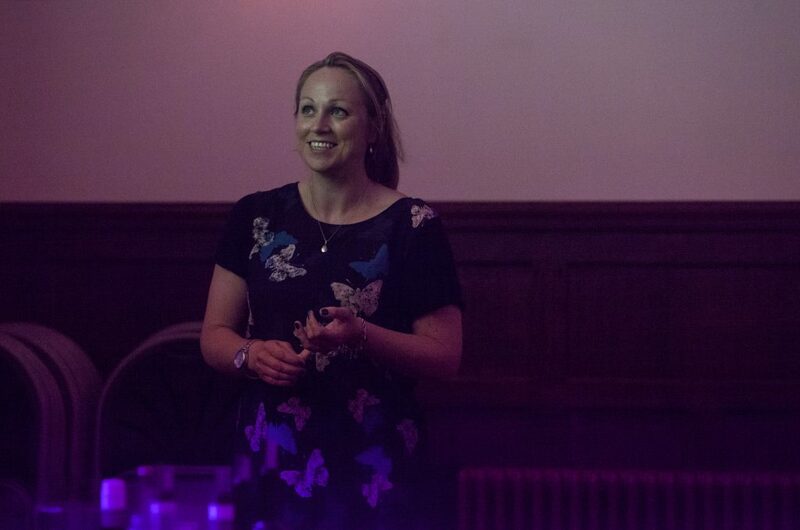 It’s a little different to a wine society as our courses will usually be run by me as lead educator, in a classroom setting, whereas a wine society usually has a programme of different speakers from across the industry e.g. wine merchants. Unlike a wine society there’s no Annual Fee, just book and pay for the topics you’re interested in. We also offer Wine & Spirit Education Trust courses which are a must for wine industry professionals (and those looking to work in the trade). 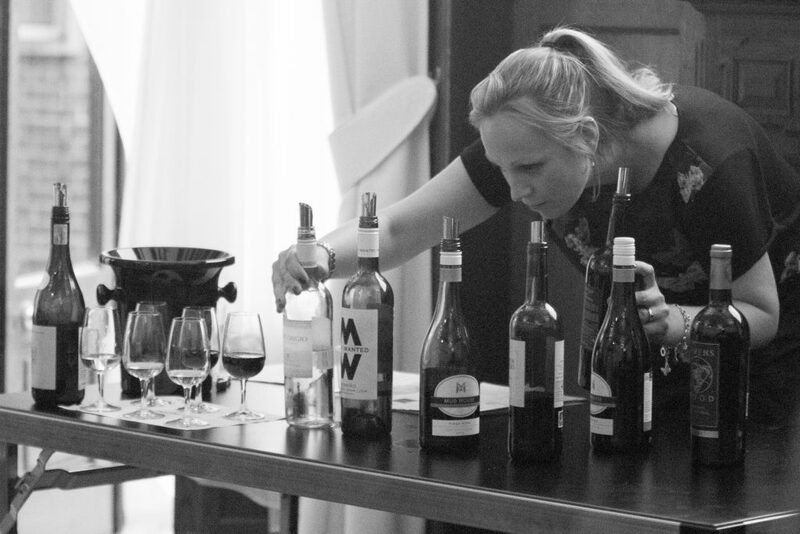 WSET courses are also open to enthusiastic wine fans interested in widening their wine knowledge and formalising their interest in wine with a qualification. In addition to the regular scheduled classes Wine Confidence is also available for Corporate Events e.g. to provide a fun activity as part of an away day, networking event or conference. Because of variables such as room hire, number of attendees and licensing arrangements it’s best to get in touch with us with your requirements in order for us to provide a bespoke costing for you from £20 per head.Then there’s our Wine Party Experiences where a fun, informal wine tasting can be a memorable ice-breaker to make a Hen Party or Birthday a little more special. 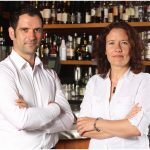 Wine Confidence’s own bespoke training courses for On-trade and Retail can be designed and delivered upon customer request In addition bespoke.g. in-outlet Wine list “Clinic” sessions for retail and bar staff to encourage up-selling and experimentation by offering specific stylistic alternatives using on an outlet’s own list. Courses can be tailored from a short two-hour session or longer half or full day options. The most frequent question I get asked, particularly by newer contacts from outside the wine industry, is why don’t I sell wine. The best feedback I get from any former student is to hear that they’ve made a better wine choice based on what they’ve discovered with Wine Confidence. This is equally rewarding to hear whether that’s a WSET graduate that’s made a more informed decision at work or a Wednesday Night Wine School student that’s branched out and bought a new varietal as an alternative to their usual. While life is too short to drink bad wine, it’s also a shame to simply throw money at the problem and still end up disappointed so for me it’s about increasing wine knowledge and confidence rather than hard sell.Life might too short to drink bad wine but it’s also a shame to simply throw money at the problem and still end up disappointed. Because we aren’t trying to sell to you it means we aren’t tied to a particular list of wines which could be limiting. For us it’s about increasing your wine knowledge and confidence, not hard sell. We’d never deliberately show you a wine we don’t think you’ll enjoy but if you do taste something that you aren’t a fan of you don’t have to be polite. It’s as helpful to know what you don’t like as much as what you DO like, and we can then give you additional tips on related wines to choose or avoid! My no. 1 objective is to ensure students can put their increased wine knowledge to practical use as much as possible and the Wine Confidence philosophy is about arming students with the confidence to use their wider wine knowledge whether that’s a wine fan spending that extra pound or being braver with a restaurant wine list or someone in the industry helping their customers to make better informed decisions and ultimately driving more profitable sales.